Wednesday to Sunday, Noon - 5 p.m.
Also open on Tuesdays, Noon - 5 p.m. 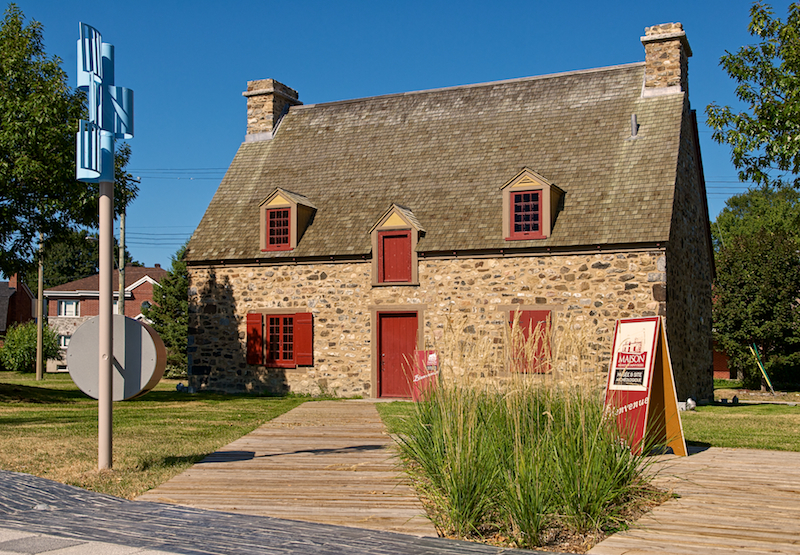 Located in the borough of Verdun, on the shores of the St. Lawrence River, the Maison Nivard-De Saint-Dizier, built in 1710, stands on the largest prehistoric archaeological site on the Island of Montréal. This site, which was occupied by Amerindians more than 5 000 years ago, has yielded an impressive collection of artifacts that provide a better understanding of both the Amerindians and the colonists who lived here in the time of New France.